Hi-Temp Wax is a very durable, transparent anti-rust coating for protecting sheet metal work and cavities. The product has excellent water repellent and penetrating power, as a result of which it penetrates into the smallest cavities and cracks. This provides long-term effective protection for the surface. Due to its special chemical composition Hi-Temp Wax has an extremely high temperature resistance. The product remains absolutely stable to a temperature of 150°C. 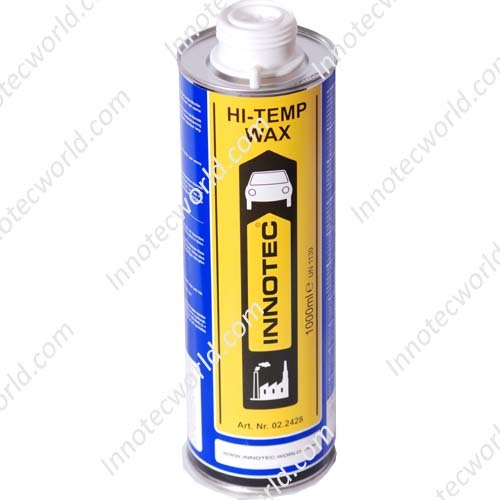 Due to its very high temperature resistance Hi-Temp Wax is extremely well suited for use in the engine compartment of the vehicle and in engine rooms – the product will not run off. Hi-Temp Wax can be used to protect metal and sheet metal against corrosion during construction or repairs. The product is mostly applied to the inside of doors, chassis parts, beams, etc. Hi-Temp Wax can also be applied with effect to protect power points, battery poles and other electrical components subject to the effects of weather, dampness, dirt and salt. Hi-Temp Wax ensures that these parts are highly water-repellent, as a result of which faults due to permeating dampness or corrosion can be kept to a minimum. The 1 litre can is very economical and perfectly sprayable with the Pressure Pot Gun. The wide range of settings available on this pistol allow you to spray layers of any thickness. The surface must be clean, dry, free of grease and non-corroded. Clean surfaces with Innotec Multisol or seal and bond remover. Shake can well before use. 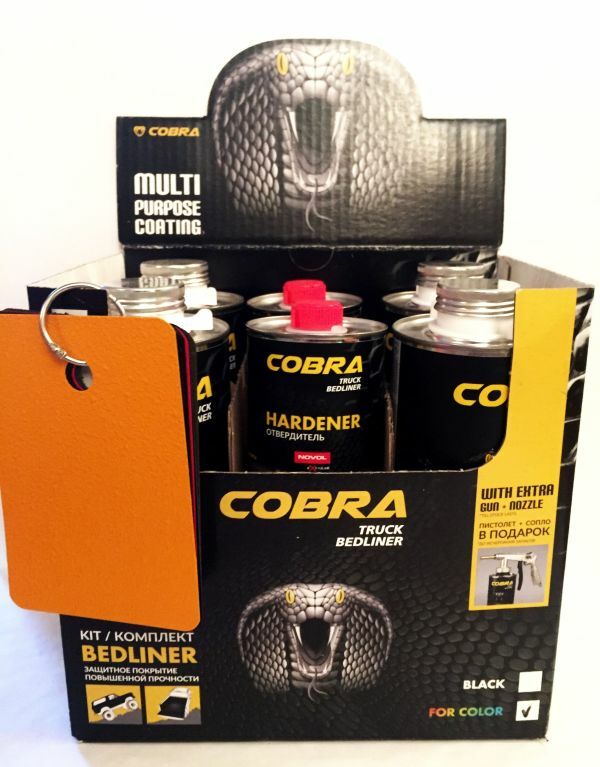 Spray with a traditional adjustable gun (4-6 bar) or with the specially designed Pressure Pot Gun. Spraying distance 25-30 cm. Apply a dense and evenly sprayed layer. – Good liquidity properties during application. – No long-term leaking after application. – Perfect protection against rust. – High temperature resistance (up to +150°C). The product does not return to liquid state even in extremely hot conditions. 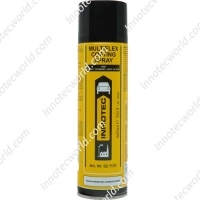 – Impervious to many chemicals such as brake fluid, salt, etc.